After reading some particularly encouraging testimonials and blogs, we’re trying to work a LOT more water drinking into our daily routine. Staying well hydrated is good for both your mind and body! In figuring out the optimum amount to drink I ran into a lot of logistic problems. Should I count ounces all day? Cups? Liters? Trying to keep track in my head was getting crazy. Imagine being fairly new to measurements (like a kid!) and trying to figure this stuff out. I recalled a visual lesson I was introduced to as a kid, and decided it’d be fun to learn it again at our house. 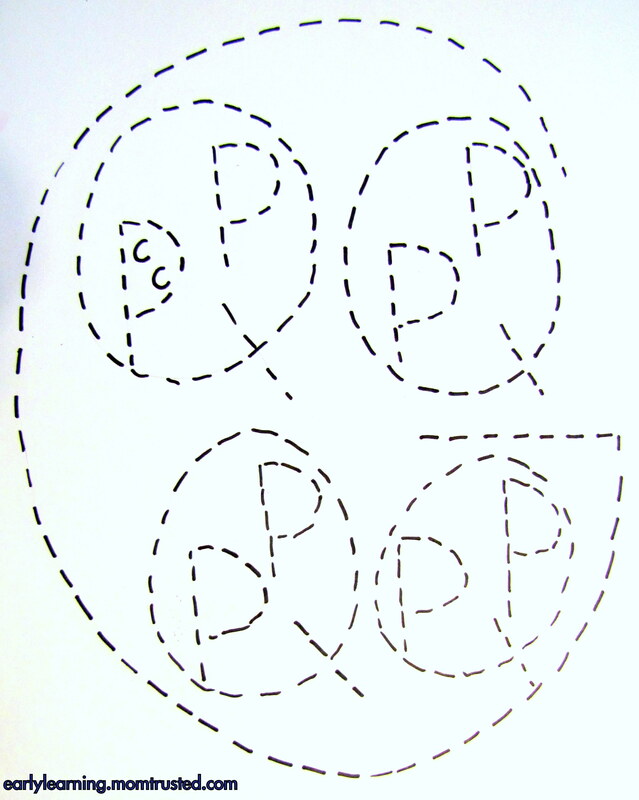 So this project has two parts – a measurement printable, and some tactile play as well! 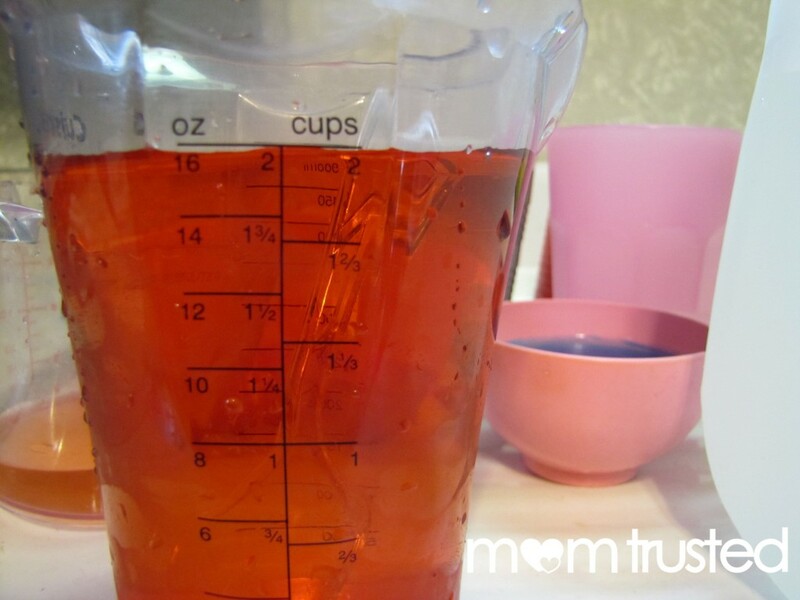 Print out our measurement printable, and use it as a guide with your kids as you play with Gallons, Quarts, Pints and Cups. We used a variety of containers (a gallon jug of water, measuring cups, drinking cups, etc) to measure water back and forth. Set up near a sink (our outside if you’re so lucky!) for easy clean up. 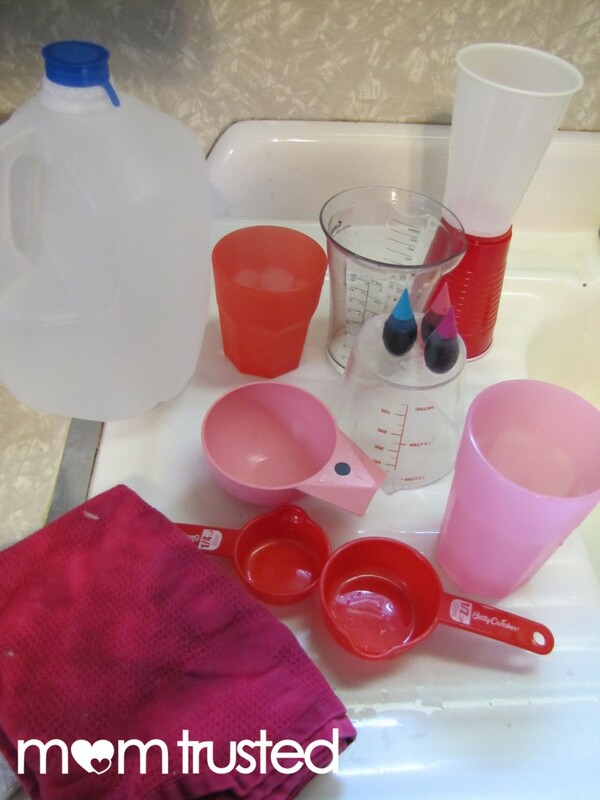 One fun game is to guess how much water goes into your favorite drinking cup, then measure it out into measuring cups. How many of those cups go into a gallon? Pour them in to find out! 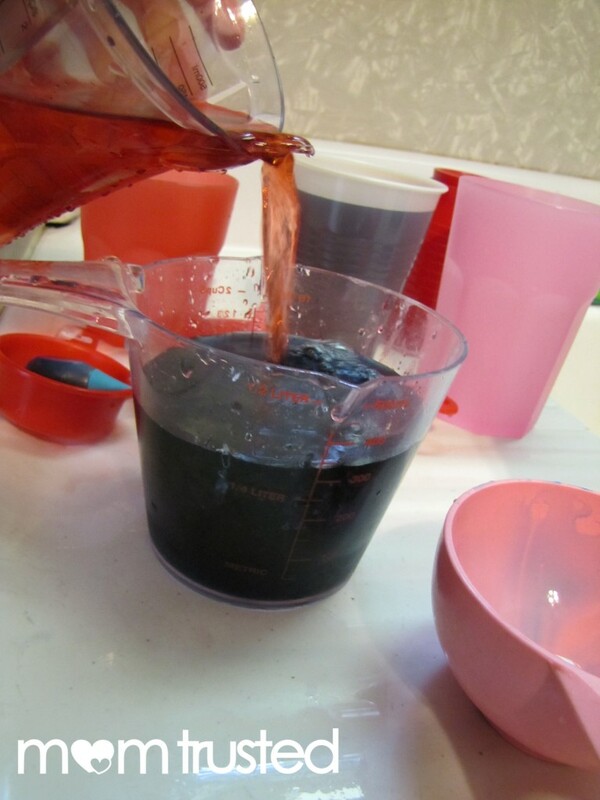 We added a little food coloring for some visual interest, and it was fun to see the colors change as the water is poured back and forth. 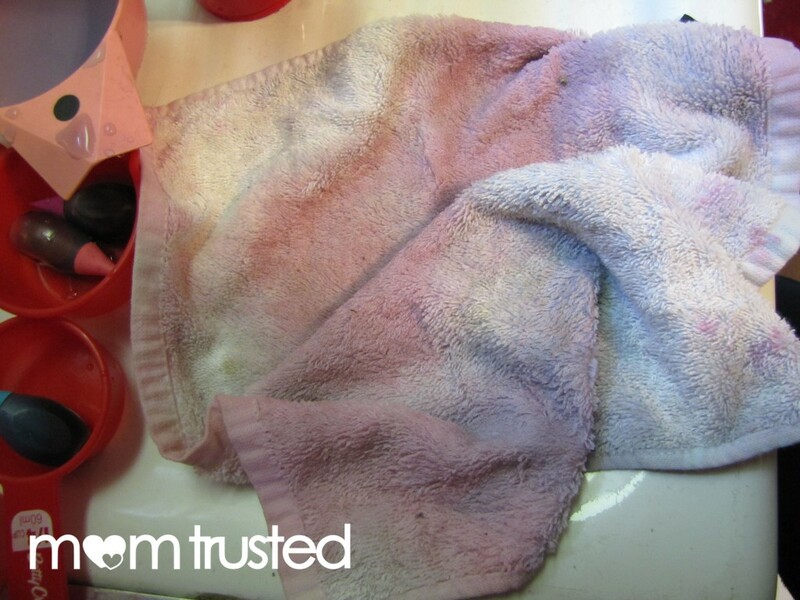 Even our wipe-up towel turned out pretty! 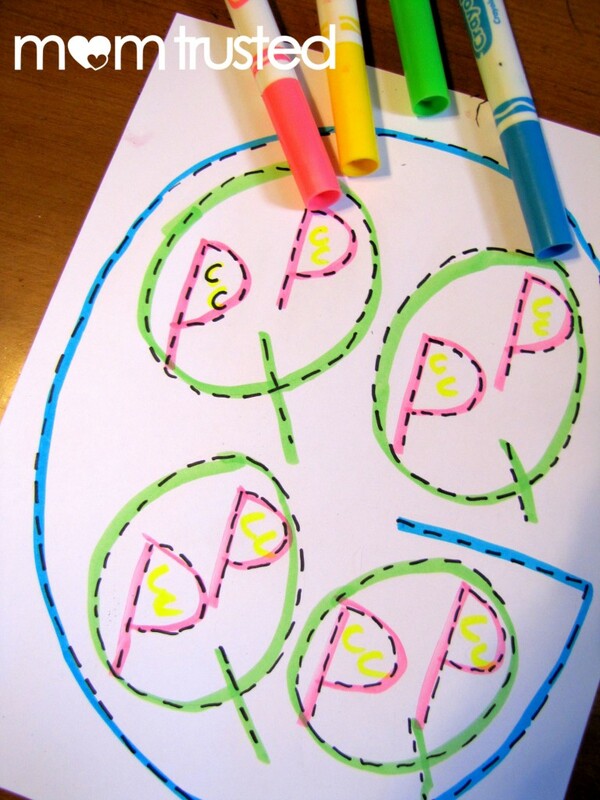 In combination with the measurement printable, this fun activity will teach some basic counting/math, kinesthetic skills, and at the end is an easy clean up. 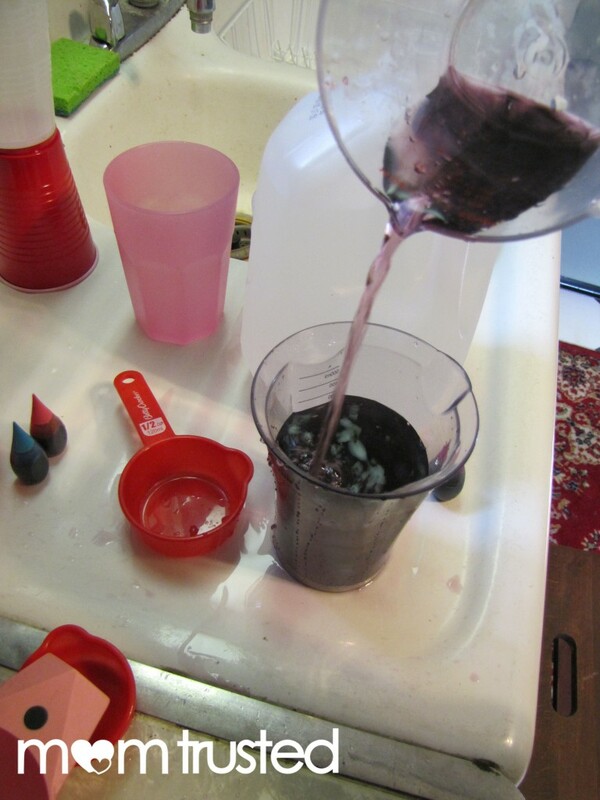 Have fun pouring!